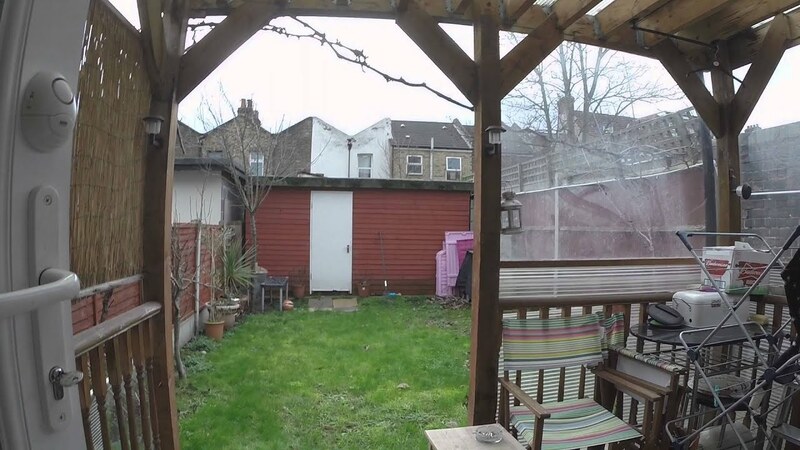 Six rooms are available for rent in an amazing 6 bedroom 3 bathroom shared house, located on Macdonald Road in the London Borough of Newham, close to a Wanstead Park Overground station. This fantastic three storey house consists of a private gym, three bathrooms featuring showers, bathtubs and a sauna, a fully equipped kitchen, a garden and six furnished bedrooms for rent. You will be living just a short walk from Wanstead Flats park - a perfect spot to relax on the weekend. With easy access to Westfield Stratford as well as the city centre, this is a fantastic opportunity for working professionals. The house has central heating and central water heating. You can dry your clothes in the dryer. Wi-Fi is installed and activated in the property. The closest Overground station is just a short walk away! This house also has its own private gym, complete with a bathroom with a sauna as well as a large bathtub. To make laundry days easier, a washing machine and a dryer are provided. The kitchen has a very large oven and two large refrigerators. We love the garden area, complete with outdoor furniture, perfect for having meals outside. This house has three shared bathrooms, equipped with showers and bathtubs. The English speaking landlord does not live on the property and requires 2 month rent as a deposit. Smoking is not permitted and pets are not allowed. Rent can be paid by bank transaction. The landlord only accepts working professionals. The closest train stations are Forest Gate and Wansted Park London Overground. You will also be living close to several bus stations, allowing easy access to other areas of London.